Run the Royal Parks Half Marathon 2017 for Invest in ME Research! This Royal Parks Half Marathon route winds through four of London’s eight Royal Parks (Hyde Park, Kensington Gardens, St James’s Park and The Green Park) in all their autumnal splendour, taking in the capital’s world-famous landmarks on closed roads. There are 16000 runners. The course is 13.1 miles (21 km) long. We would love to have you on the team for this year’ s Royal Parks Foundation Half Marathon. We only ask that you pledge to raise a minimum sponsorship of £150 (excluding gift aid)- there is no registration fee as the charity is covering that cost. To apply, simply contact us with title ‘Royal Parks Half Marathon’ and complete our online application form. If you have been successful in securing a place in the public ballot, we’d love to have you on our team – simply simply contact us with title ‘Royal Parks Half Marathon – Own Place’ . There’s no minimum sponsorship, just raise as much as you can! Severe ME day is an initiative of the 25% ME group for the severely affected. It is held annually on 8th August to commemorate Sophia Mirza’s birthday and it’s purpose is to remember and raise awareness of those deceased and severely affected by ME. 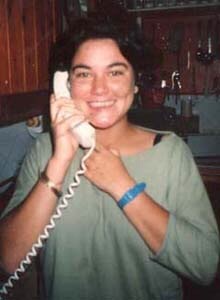 Sophia Mirza (1973 – 2005) died in distressing circumstances in November 2005. The coroner was specific about the medical cause of Sophia’s death and it was recorded as 1a) acute anuric renal failure; 1b) CFS. The second cause was recorded as including dorsal root ganglionitis. Sophia died as a result of acute renal failure arising as a result of ME/CFS. However there have been a few members of the ME community who’ve seemed keen to place the cause of death on acute anuric renal failure as a result of dehydration. These people are obviously ignorant of the fact that death in dehydration is caused by brain swelling, not renal failure. 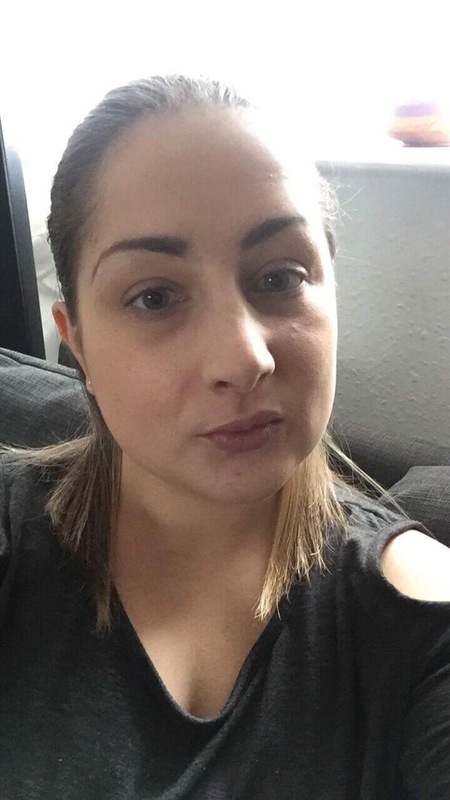 Sophia’s brain was perfectly normal under standard autopsy examination with no signs of swelling. Her death was as a result of end organ failure as the result of ME.This is not an unheard of before phenomenon in ME/CFS either. “There are in the entire diencephalon, particularly around the third ventricle, numerous small haemorrhages, which extend into the adjacent parts of the mid-brain. Similar haemorrhages can be seen in the corpora mamillare. The haemorrhages are mostly around the small vessels but some are also to be seen in the free tissue. This is a significant finding”. In ME/CFS, males die predominantly from cardiac failure and females die predominantly from neurological complications, sometimes manifesting as tumours, and both sexes may die from pancreatitis. A memorial list can be found on the CFIDS website. “To deny the existence of inflammation in ME/CFS is to deny reality, for which some UK psychiatrists (and those members of the medical profession who support their ill-founded notions without bothering to consider the actual evidence) are notorious. The only way forward is biomedical research, but it seems that in the UK, science and humanity count for nothing when dealing with those blighted by the devastation of ME/CFS. “If WE hadn’t got the money, do you really think that the MRC would have given any money to YOU?”. However Eileen Marshall and Margaret Williams underestimated the strength, conviction and perseverance of the ME/CFS community! That’s enough about the dying, now let’s turn our attention to those who are currently surviving severe ME/CFS. One of IiMER’s foundation research projects, “A ROLE FOR A LEAKY GUT AND THE INTESTINAL MICROBIOTA IN THE PATHOPHYSIOLOGY OF MYALGIC ENCEPHALOMYELITIS”, aim was to find out weather there were any apparent changes in the intestinal barrier function and/or microbiota of people with ME and whether microbe-driven inflammatory responses can provide an explanation for the pathophysiology of ME. It is the foundation research project in their proposal for a research and development facility which could lead to a UK Centre of Excellence for ME in Norfolk. Autoimmune reactions lead to inflammation, increased permeability of blood vessels (as has been found in ME patients, described above) and migration of lymphocytes to sites of injury. Microglia within the brain can be primed during chronic inflammatory diseases, but can then induce inflammation in the brain when they are triggered by a second inflammatory challenge such as a systemic microbial infection. This raises the possibility that the damaging neuro-inflammation seen during ME may be triggered by systemic infections. The gastrointestinal tract contains a microbiota consisting of a vast number of bacteria and viruses. The microbiota can influence intestinal barrier function and host defence against microbial challenge. Changes in the microbiota can cause local and systemic chronic inflammation. This research has included people who are severely affected. It is being led by Professor Simon Carding at the Norfolk institute of food research/ UEA. As there has been no ME specialist in Norfolk since 2007 (something I know only too well as I live in the area and have had to cope without a local specialist consultant for the past decade) and the research requires a named doctor, patients providing samples for the research are under the care of Dr. Amolak Bansal of Epsom and St. Helier NHS Trust in Surrey. The researchers from Norfolk have been traveling down to Surrey to take samples from the house/bed bound patients and from house-matched healty controls to filter out what’s shared in the microbiome from shared environment. What’s more the whole of the first £100,000 of the first foundation research project was raised by “Let’s do it for ME”, a patient driven campaign to raise funds for biomedical research into ME/CFS. Many of the patients who raised it are severely affected themselves. The two later research projects are being funded jointly by IiMER’s LDIFME campaign and the universities involved. 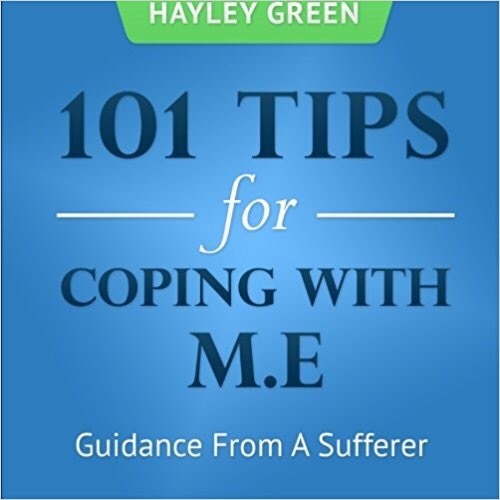 Hay Green, author of “101 tips for coping with ME” and also runs the Facebook page named after it, kindly allowed me to interview her for Severe ME day. She has recently deteriorated to being severely affected, having been mildly and then moderately affected since 2007. In 2013 she began writing her debut book “101 tips for coping with ME“. She says she’s always loved writing and was inspired to write her first book when she realised there was a gap in the market for a simple, easy to understand, non medical jargon orientated book about how to live with ME. She has since written several others to continue to raise awareness, all with differing percentages of the proceeds from each book going towards Invest in ME Research, as well as setting up and running the Facebook page named after her first book. 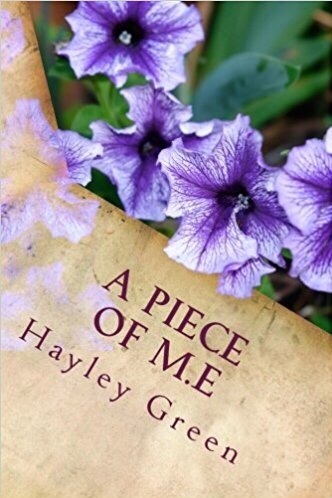 She now has an amazon author page, Hayley Green. She’s also a member of the Let’s do it for ME planning group. She confesses she can only do very little at a time though and has to pace very carefully indeed. Even visiting Facebook can exhaust her. Her new book “A piece of ME” is out now in paperback. It is an anthology of poetry written by ME sufferers. Priced at £3.75 with all proceeds going towards Invest in ME Research. Buy now!